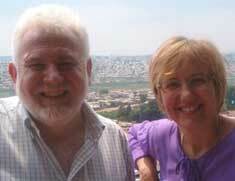 It's been 10 years since Glenda Gray and James McIntyre set out to find affordable ways of preventing mother-to-child HIV infection. Today, the unit they lead - the Perinatal HIV Research Unit at Chris Hani Baragwanath Hospital in Soweto - is an international player in HIV/Aids research that has helped change the lives of millions of women worldwide. 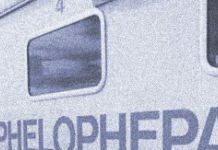 South Africa's health care train, Phelophepa, is celebrating 10 years of service, during which it has reached more than a million rural residents countrywide. The train is the first of its kind in the world, and one of the most ambitious corporate projects ever undertaken in SA. 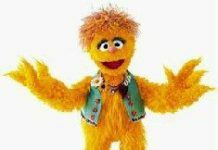 The United Nations Children's Fund has appointed Kami, the HIV-positive puppet who appears on the South African children's television show Takalani Sesame, as its special advocate for children who have HIV/Aids or have become Aids orphans.